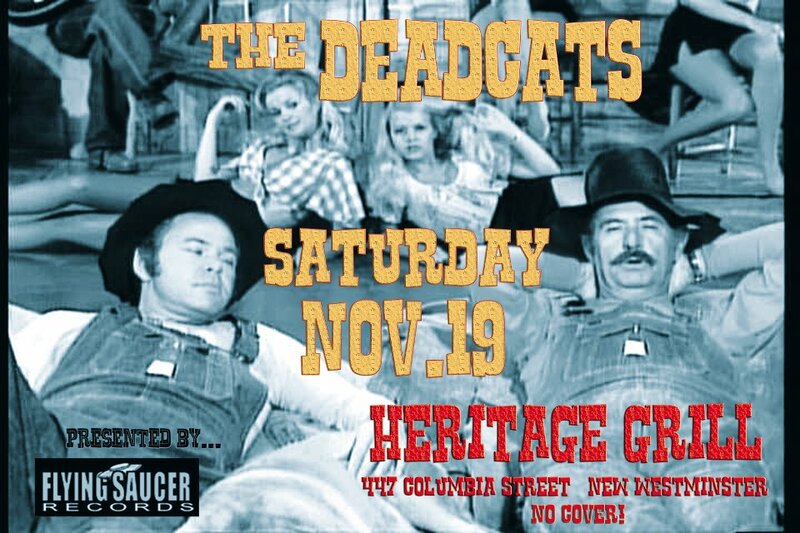 WE JUST CAN'T GET ENOUGH OF THESE GUYS !!!! 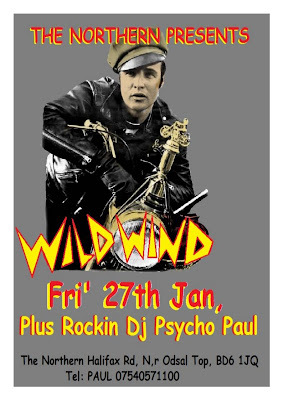 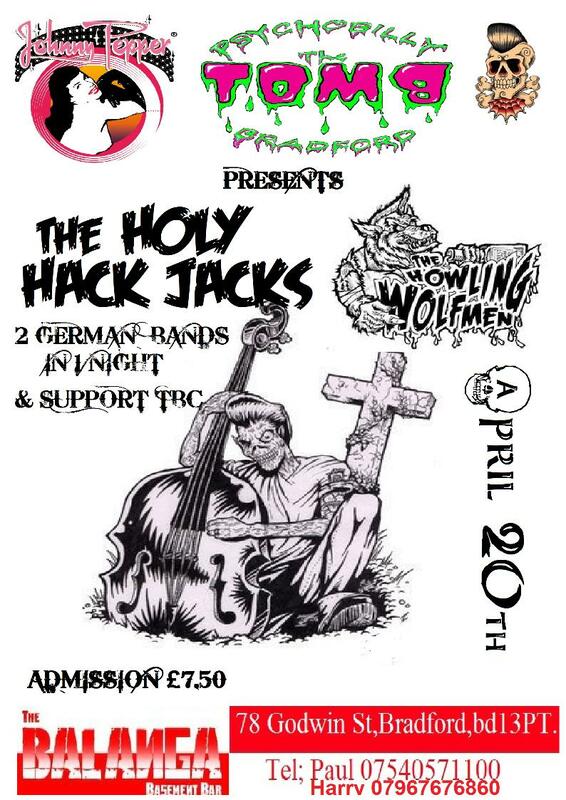 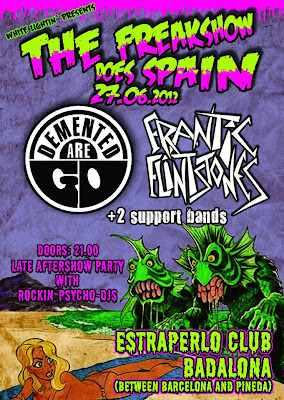 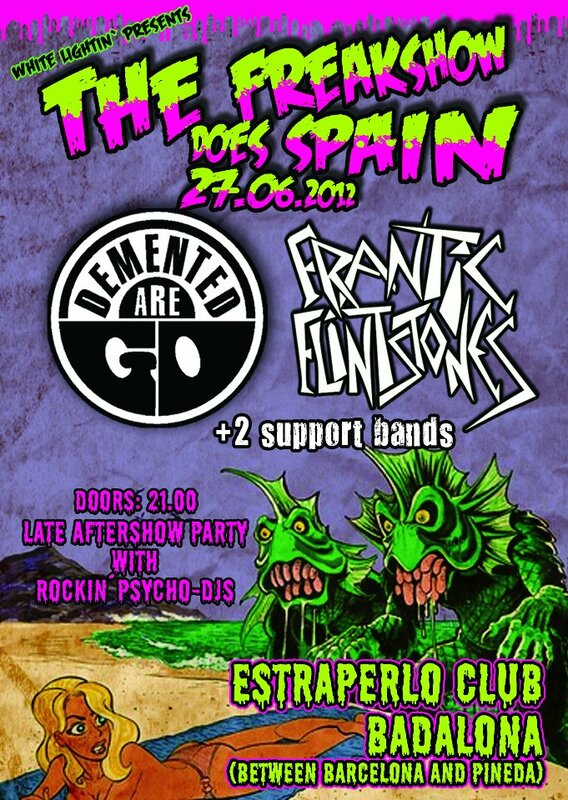 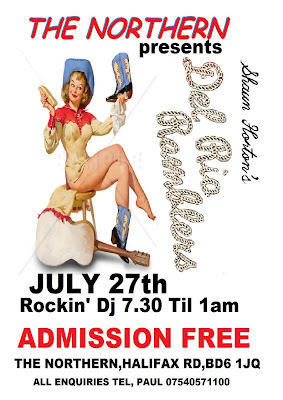 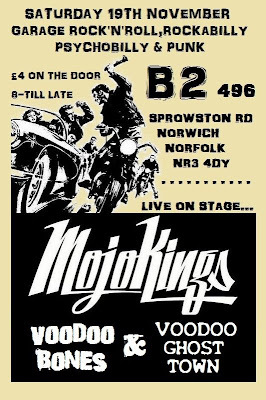 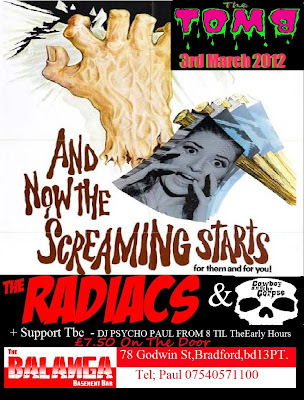 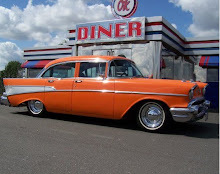 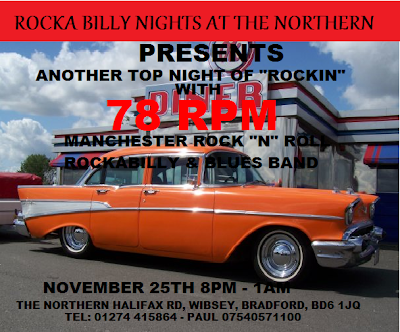 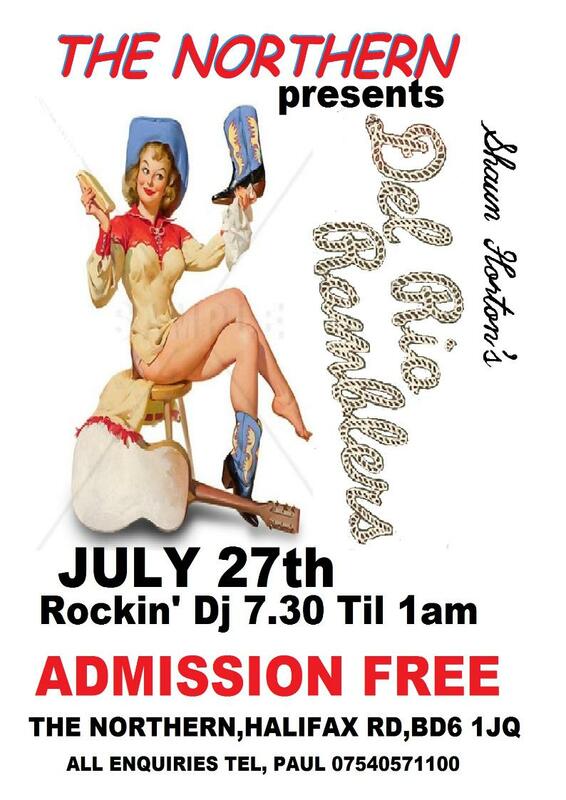 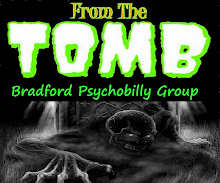 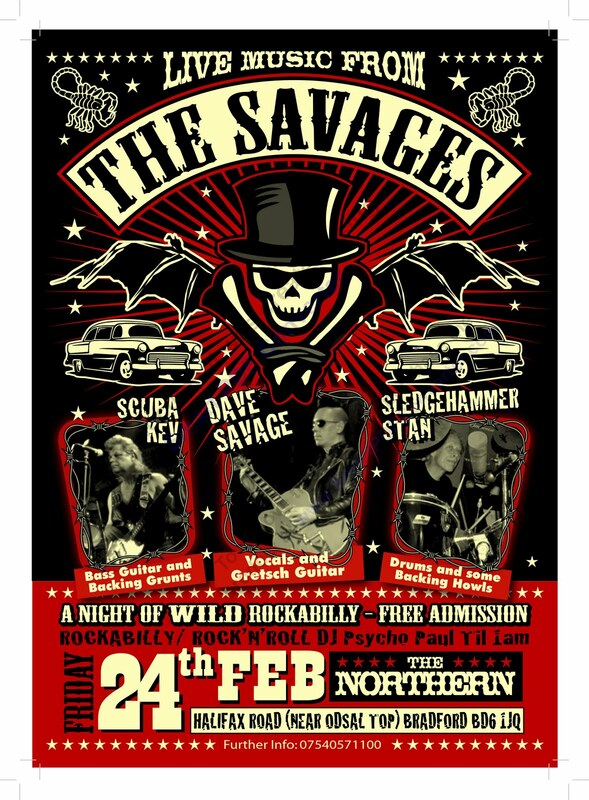 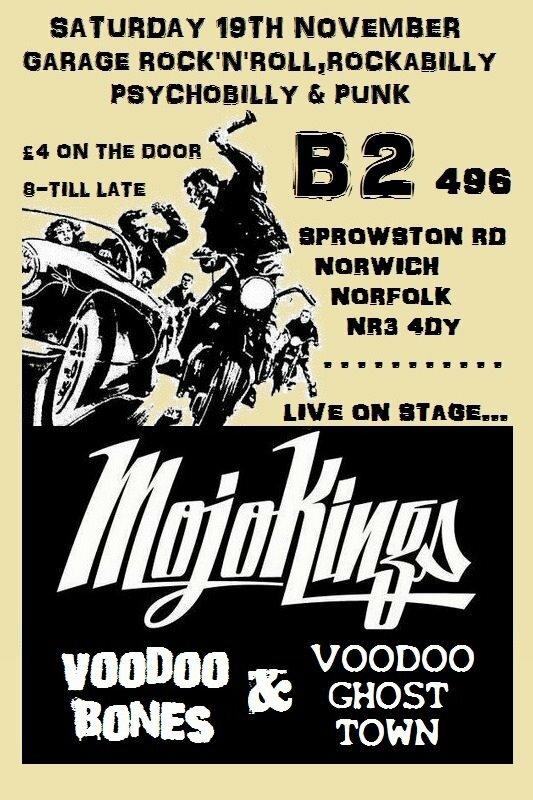 MOJO-VOODOO-KINGS + VOODOO GHOST TOWN + VOODOO BONES.Great night of Rockabilly, Psychobilly, Punk & Low Down'n'Dirty Rock'n'Roll.B2, 496 Sprowston Road, Norwich NR3 4DY£4.00 on the door.8-Till Late. 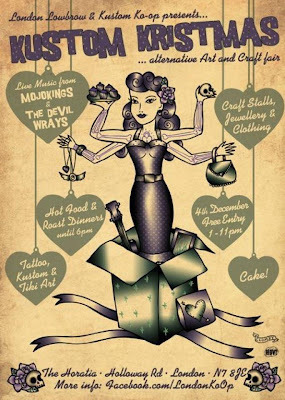 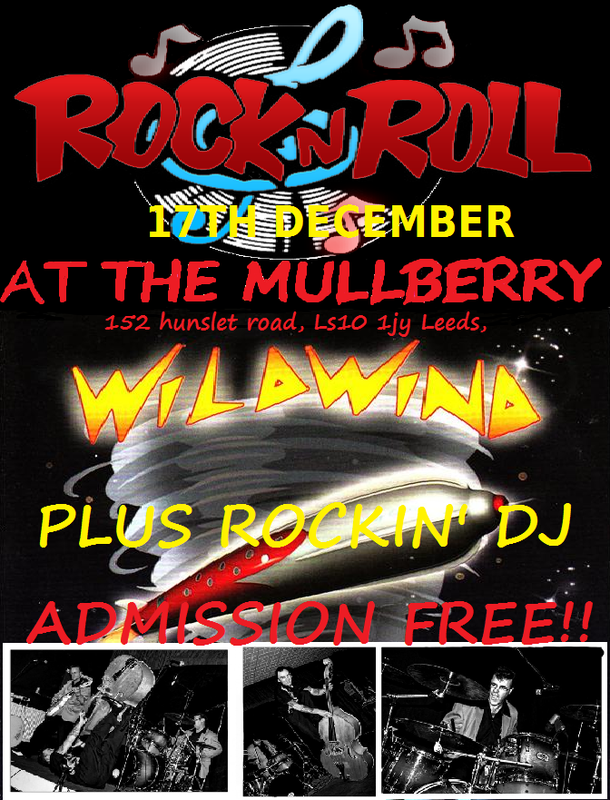 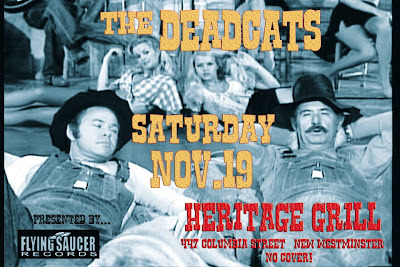 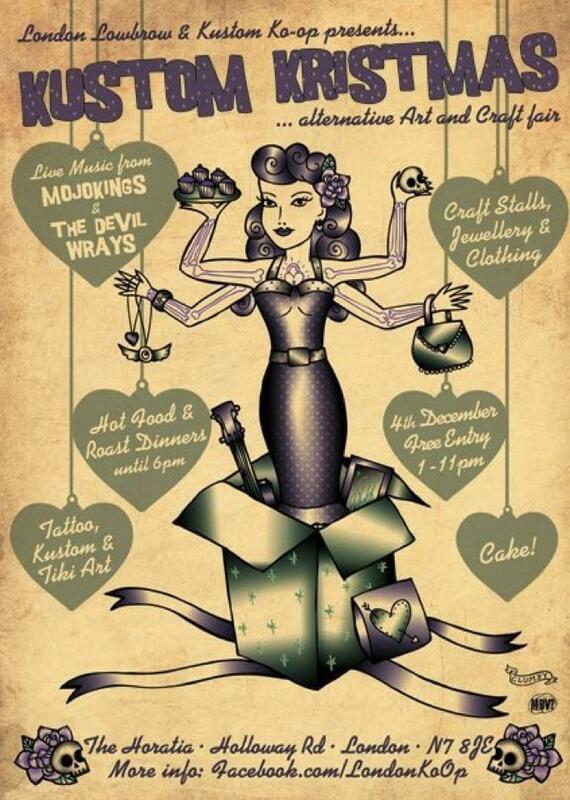 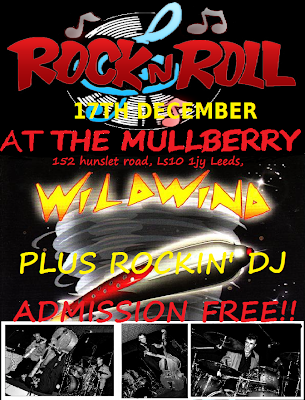 For the second year in a row London Lowbrow & Kustom Ko-op will be celebrating Kustom Kristmas at The Horatia in London.Featuring stalls selling Kustom art and alternative crafts, cake, tattoo inspired clothing and jewellery, tiki and tattoo art and much much more.Live music comes from Mojokings and The Devil Wrays. 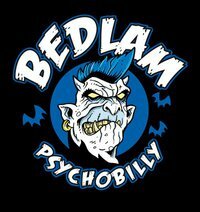 BEDLAM BREAKOUT #13 - Saturday 17th and Sunday 18th March 2012 @ the roadmender Northampton - THE BLUE CATS - LONG TALL TEXANS - COFFIN NAILS - EPILEPTIC HILLBILLYS - SURFIN CARAMBA - SPOOK N THE GHOULS - ASTROLITES - BAD ROACHES - SCREAMING SUGAR SKULLS - THE RICOCHETS - SPELLBOUND - WHIP CRACKING DADDIES - GO KATZ - LUNA VEGAS - SICK SICK SINNERS - MONOLITH MONSTERS - DEVIL WRAYS.